Singham Returns trailer finally unveiled. The cast of the upcoming movie ‘Singham Returns’ launched the trailer video of the movie at an event in Mumbai on July 10, 2014. 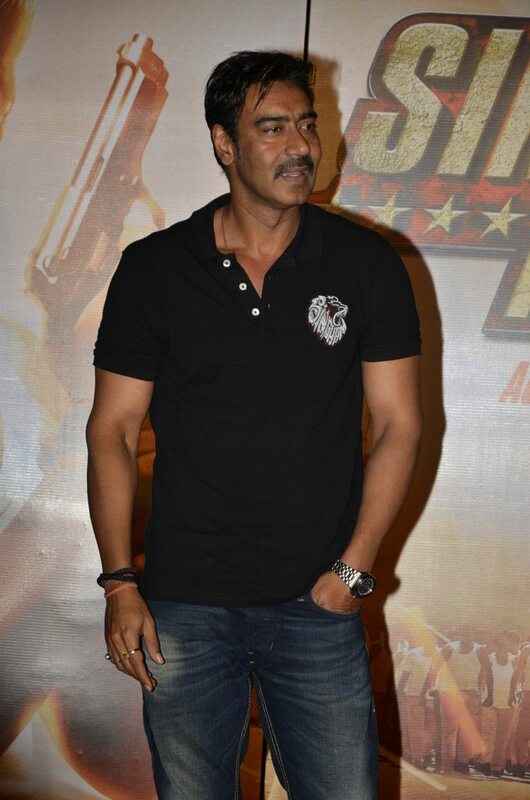 The launch event had Ajay Devgn, Kareena Kapoor and director Rohit Shetty in attendance. The trailer of the film promises a complete action packed experience, Ajay Degan armed with his muscle and brawn, and not to forget his punch line – atta maazhi satakli – plays the heroic cop who cannot bear to be dictated by the whims of politicians. Cars flying in the air, one hero tackling a gang of ten men, the film has all the quintessential Rohit Shetty trademarks. Well, audiences are sure looking forward to an action packed Independence Day movie experience. 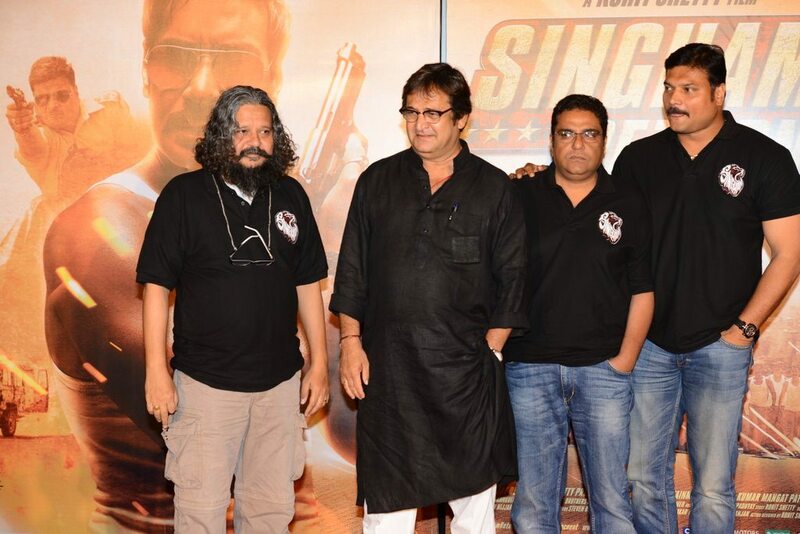 The launch event also saw Mahesh Manjrekar, Zakir Hussain, Amole Gupte, Zakir Hussain and Sanjeev Lamba.